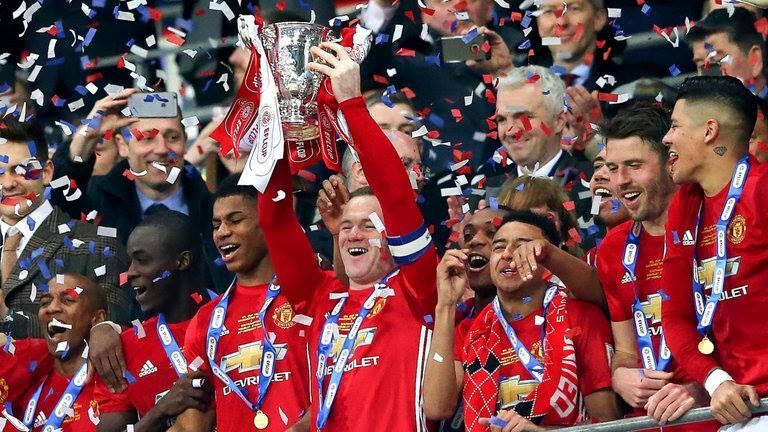 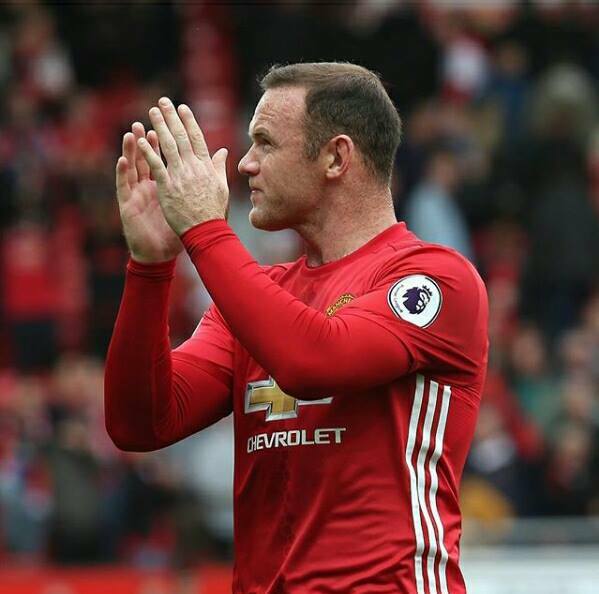 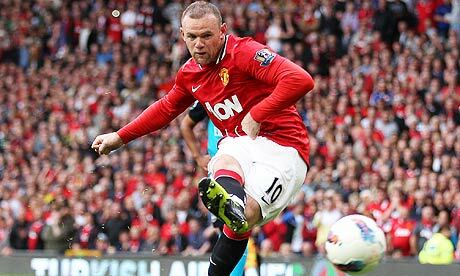 Wayne Rooney has left Manchester United after 13 seasons with them to rejoin Everton for an undisclosed fee. 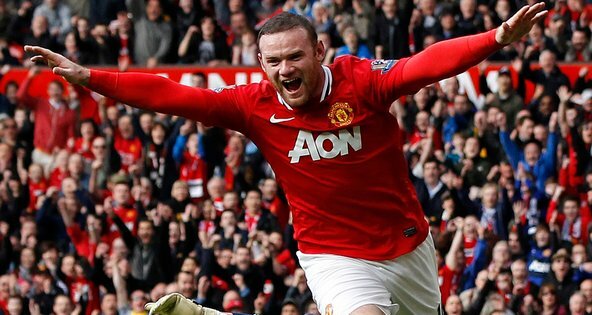 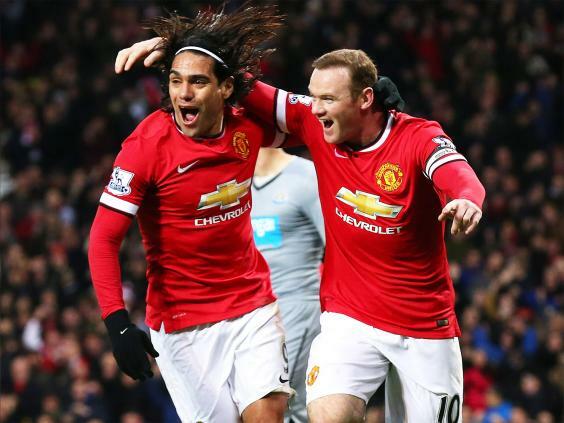 The 31-year-old has signed a two-year deal at Goodison Park after leaving Old Trafford. 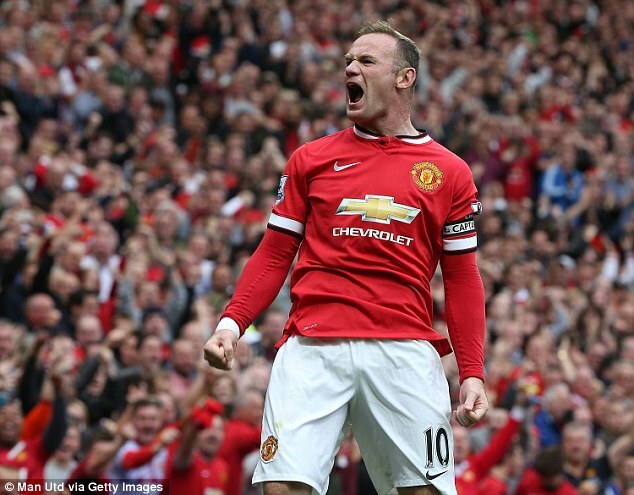 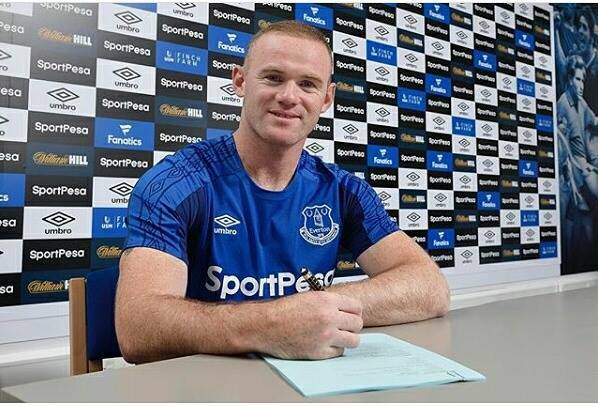 Rooney said in a statement: "It is some time since I said that the only Premier League club I would play for other than Manchester United was Everton, so I am delighted that the move has happened. 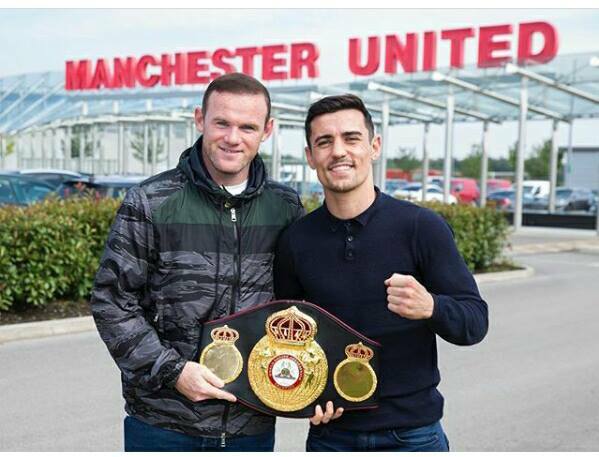 "Thirteen years ago I went to United with the intention of winning trophies and I have been fortunate to be a part of one of the most successful periods in the club's history. 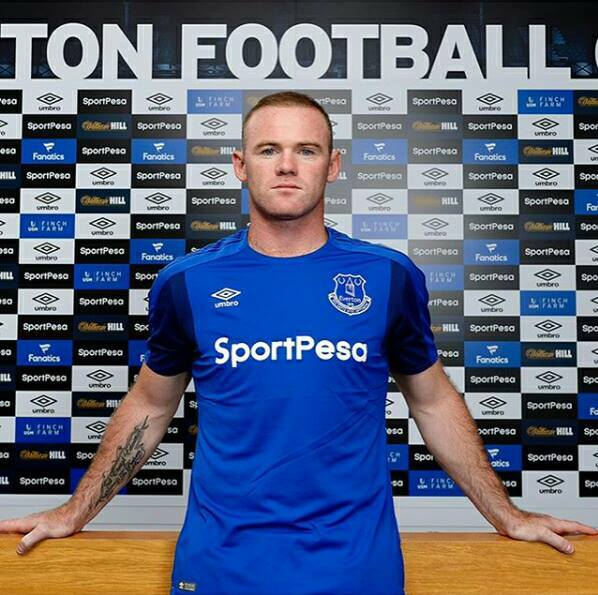 "I have come back to Everton because I believe Ronald Koeman is building a team that can win something and I look forward to playing my part in making that a reality for the club I have supported since a boy." 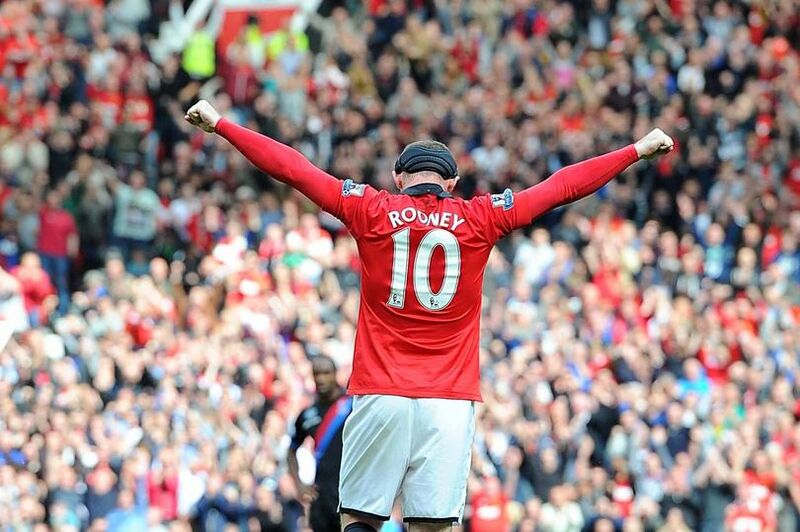 Manchester will miss you so much.